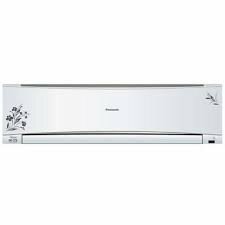 10 Best Panasonic Air Conditioners – Reviewed: Panasonic air conditioners (ACs) are well known for its in-built air purifying technology and advanced features like AEROWINGS. New AEROWINGS are twin flaps that give you more control over the direction of the airflow. It not only helps to flow the air uniformly but also carries fresh and clean air to every corner of your room. The advanced nanoe technology releases fine particles that can effectively remove 99% of PM 2.5 and deactivate airborne particles such as bacteria, viruses and mold. 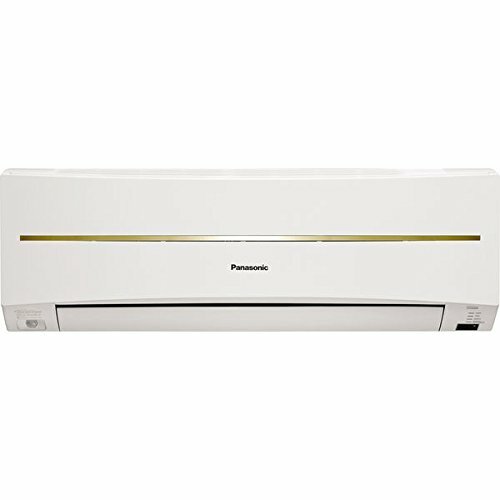 ECONAVI and INVERTER is a perfect match of energy saving features that keeps air conditioning in your home more efficient and comfortable throughout the day. 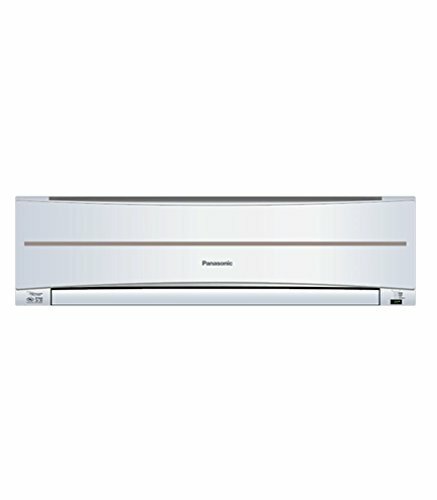 Panasonic has launched new AC models this year, we bring you the latest Panasonic air conditioners out on the market, as much as we’d like to, we can’t try everything and we look for the best rated air conditioners by the buyers. 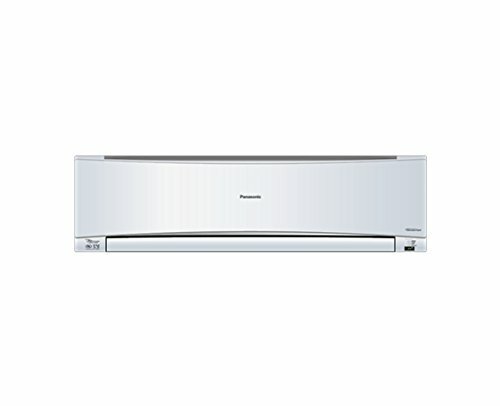 We’ve embedded buyer ratings from Amazon to get you an idea on how good these split air conditioners are. Superdyma Sheet: The External Cover Of The Outdoor Unit Is Made Up Of Superdyma Metal Sheet Which Is Highly Rust Resistant. This Makes The Outdoor Unit Rust Free And Eleminates The Need Of Painting Or Any Other Kind Of Maintenance. Pm2.5 Filter: Pm2.5 Gives You Dust Free Clean Air. It Removes Up To 85% Of Pm2.5 In The Air. Catechin Filter: Catechin Filter Deactivates 90% Of Bacteria Trapped. Nanoe-G Air Purification: Nanoe-G Releases 3 Trillion Fine Particles To Clean The Air In Your Home Environment For A Fresh And Clean Living. 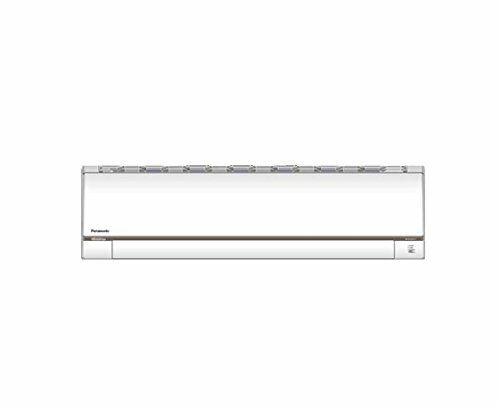 Model :- Kc18Sky3Pr, Type :- Split Ac, Capacity :- 1.5 Ton, Star Rating :- 3 Star.Cooling Capacity (W) :- 4990, Star Rating :- 3, Operating Temp . (?C)* :- Up To 52.Electrical Data :- Voltage (V) 230, Running Current (A) 7.1, Power Input (W) 1560, Moisture Removal :- L/H 3.0, Pt/H 6.3, Air Circulation (Indoor/Hi) :- M³/Min 16.4, Ft³/Min 579. 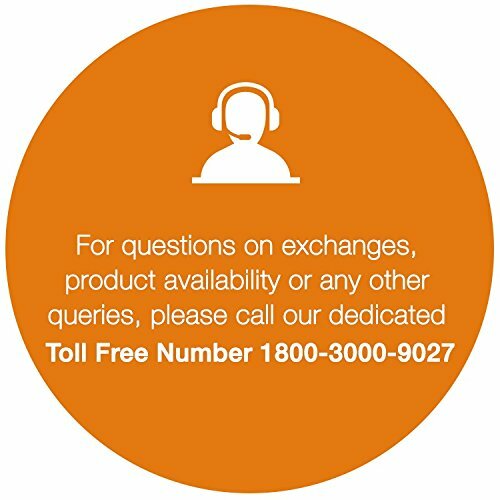 Breadth (Cm) :- 23.5 [24.1], Height (Cm) :- 29.0 [55.7], Noise Level :- Indoor (H/L/Q-Lo) [Db-A] 48/43, Outdoor [Db-A] 58, Refrigerant Pipe Diameter :- Liquid Side (Cm) 0.635, Gas Side (Cm) 1.27, Power Supply :- Indoor.